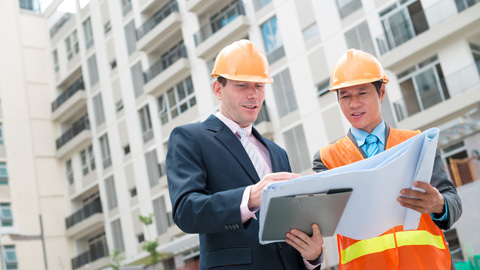 At JPT Construction and Development Services, we recognize that our people make the difference. Buildings may be comprised of materials, but buildings are built with talented people. We are always looking for talented people. If you are interested in joining our team, please email or fax your resume to our office. 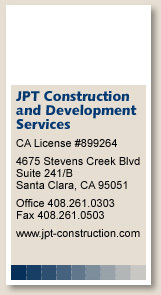 JPT Construction and Development Services is an equal opportunity employer.